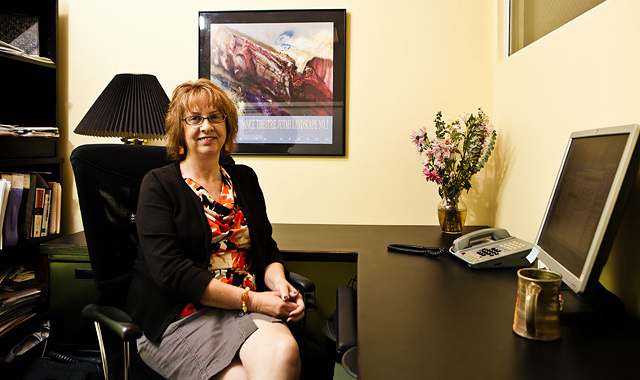 Sheryl Gillilan talks with the new director of the Salt Lake Arts Council in the July 2012 edition of 15 Bytes. As an artist it is disappointing to me that they would place someone so unqualified in this position. Being the new Director of the SLC Arts Council, one would think, would necessitate some understanding of and training in the arts. Not just office skills and organizational experience. This seems to take what was already a pretty poor organization and diminish it even more. With so many artists in Utah, it would be nice to have an organization that was truly representative of the arts. The SLC Art Council proves once again that it is far removed from that goal. Thanks for a great article on one of my favorite people. Love Karen and her knowledge and skill in so many areas of arts and culture.